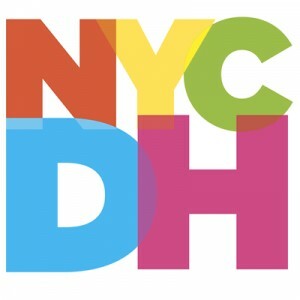 NYCDH Week Workshop Registration is Fully Open! This topic contains 0 replies, has 1 voice, and was last updated by Kimon Keramidas 2 months, 4 weeks ago. NYCDH Week is now just a little over a week away. Are you excited yet?!? Along with what promises to be an amazing Kickoff Event with a theme of Information and Democracy, we are again offering 36 workshops from February 5th-8th at institutions across the city. Registration is now fully open for these workshops which cover an enormously wide range of DH topics from texts analysis and social media scraping to 3D modeling and using IMDB as a DH dataset. To select the workshops that best suit your interests, visit the workshop listings or NYCDH Week schedule. Everything is pretty self-explanatory on the NYCDH Week site as to how to register for a workshop, but if you are having a problem please contact me at kimon.keramidas@nyu.edu and someone will get back in touch with you.